"Is having a black belt a non requirement for running a Martial Arts school today....Does a student really care" Greetings family; this is our topic of discussion for our show Friday 12/4/15. what are your thougts on this very sensitive subject? Would you attend or allow someone you know join a school for martial arts that was run by a non black belt? 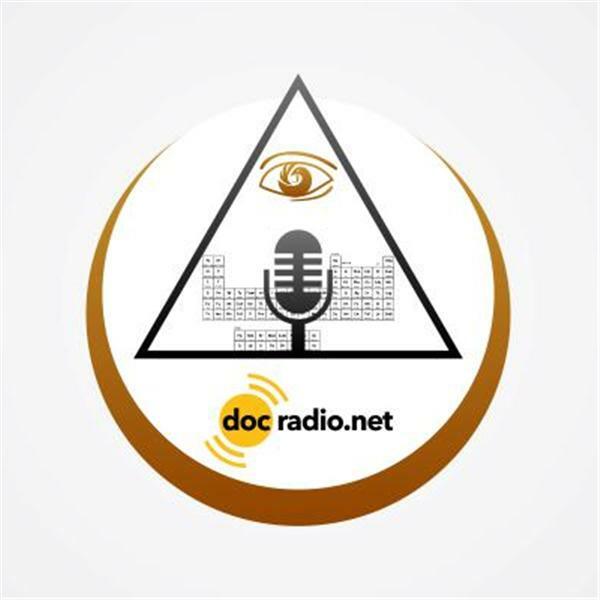 Join your host Soke Haisan Kaleak and his co-host Salim al-Rashid Hanshi @Docradio.net or by phone at (646) 716-6825. The Martial Arts community would like to hear your thoughts and opinions. And remember All points of view are welcomed and respected on this show.